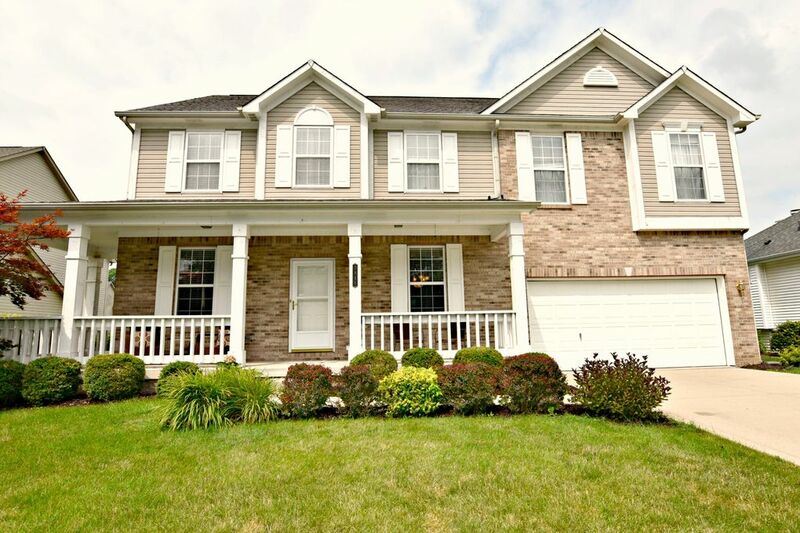 This is a beautifully maintained & updated 2 story traditional American brick home. 3,800+ square feet of living space. Newly finished basement with a full bath. Hardwood floors in the living, dining and family rooms. Inviting eat-in kitchen with granite counters, beautiful backsplash and tile floors. The elegant living room features attractive built-ins. The back features low-maintenance, durable composite deck and yard includes irrigation system. Immediate Possession.